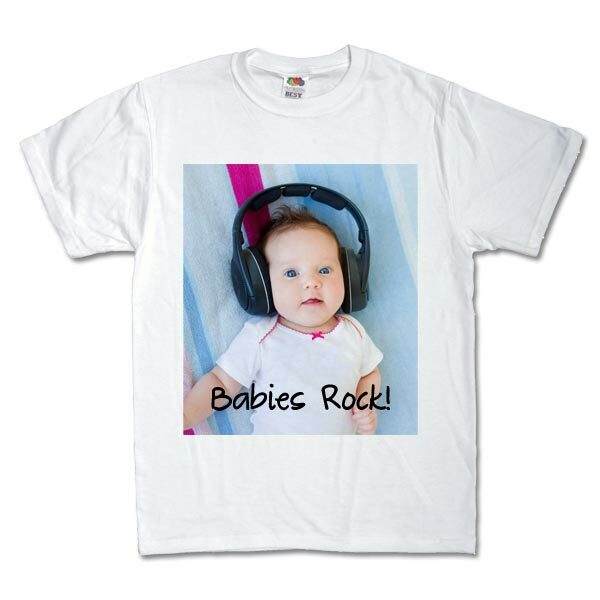 Complete your wardrobe with a Custom Photo T-Shirt from MailPix. Choose your own photo or artwork and make your own t-shirts in minutes. Coordinate your outfit with a matching photo apron! I truly love my Tshirt. What a pleasant surprise. Had i known the quality, I would have ordered many more.